Lakeside Motel and Apartments offers spacious, clean and tidy accommodation that is warm all year round. Our units are ideal for everyone – from family groups to solo travellers. 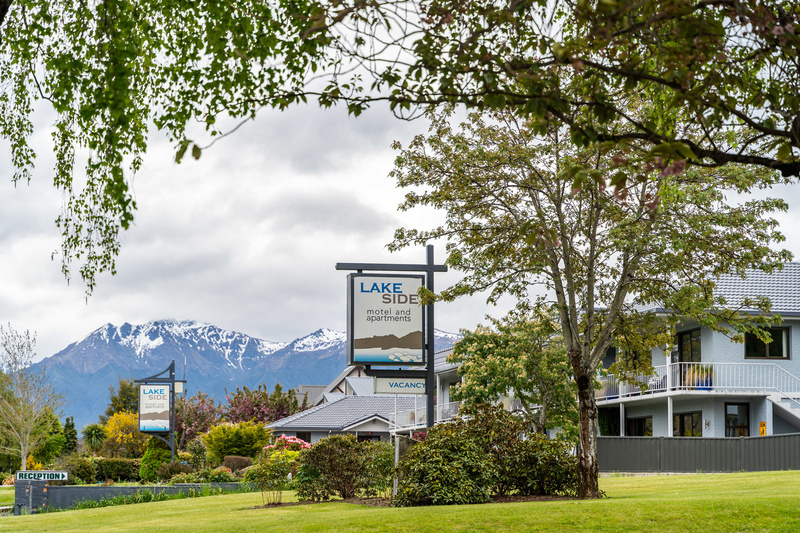 Whether you are visiting Te Anau on vacation, for work, a wedding celebration, or another event, Lakeside Accommodation can meet your needs. Lakeside Motel and Apartments offers a variety of studio rooms and one, two and three-bedroom apartments that sleep between two to six people. We have units that are wheelchair accessible, please contact us and let us know how we can accommodate you. Your hosts, Jodi and Greg, are locals who can offer friendly advice on things to do in and around Te Anau and Fiordland. All our rooms come with free internet, heating, cooking facilities, shared laundry facilities and a BBQ for guest use. Help yourself to the complimentary tea and coffee. We even offer plunger coffee. If there's anything else you require, Jodi and Greg are more than happy to help. 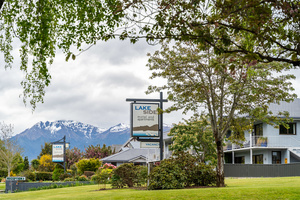 Book accommodation online for Lakeside Motel and Apartments, Te Anau, New Zealand. If you cancel 48 hours prior to your arrival or less you will be charged 100% of the first night's accommodation amount. This includes no-shows and cancellation of nights after arrival. All cancellations received outside 48 hours prior to your arrival will incur an NZD$25.00 fee. Any extension to a booking is subject to availability of rooms. Earlier departure than the reserved date may not result in a refund unless the motel management approves and are able to re-let the booked accommodation. Off-season rates available on request.